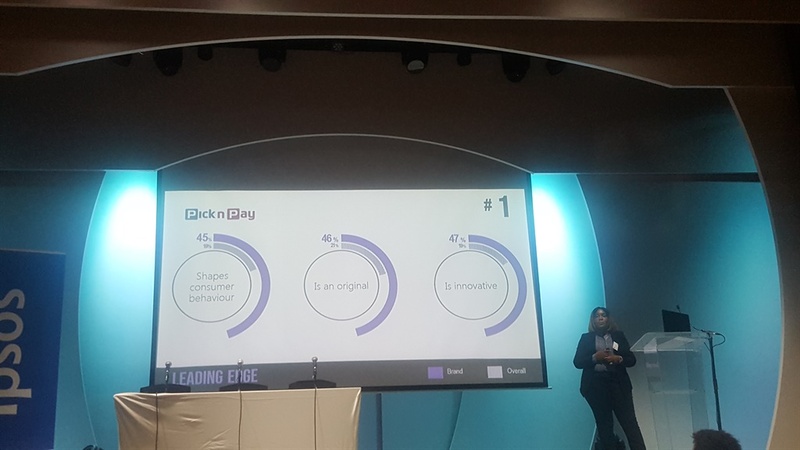 The international market research agency Ipsos released its first ever survey of South Africa's most influential brands. While Google was the top brand in many other markets, in South Africa a retailer was the most influential brand. In fact, the list was dominated by retailers. 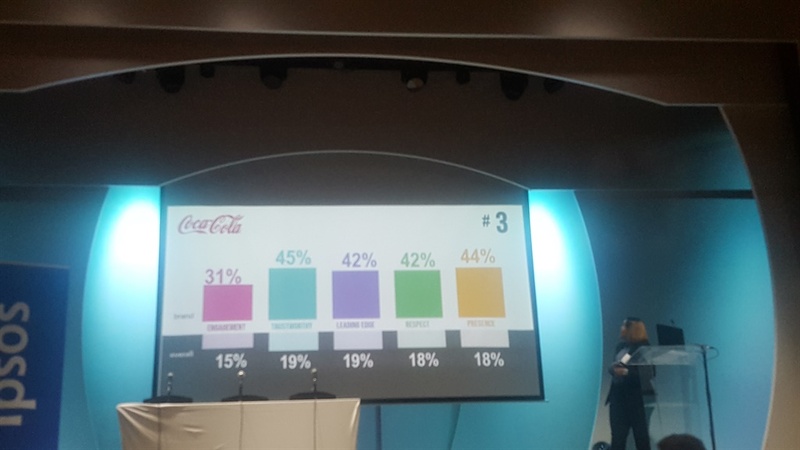 International market research firm Ipsos has released its first-ever list of the most influential brands in South Africa. 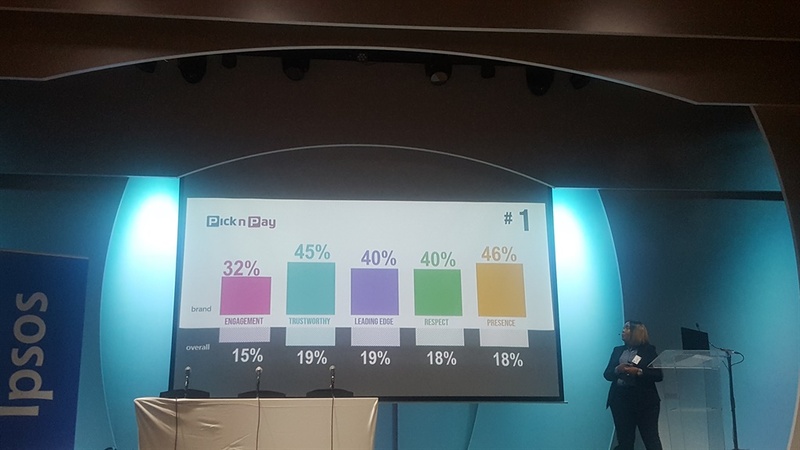 It has surveyed South Africans on the brands that they respected, found trustworthy and innovative, and what they think of the advocacy, presence and engagement of different brands. 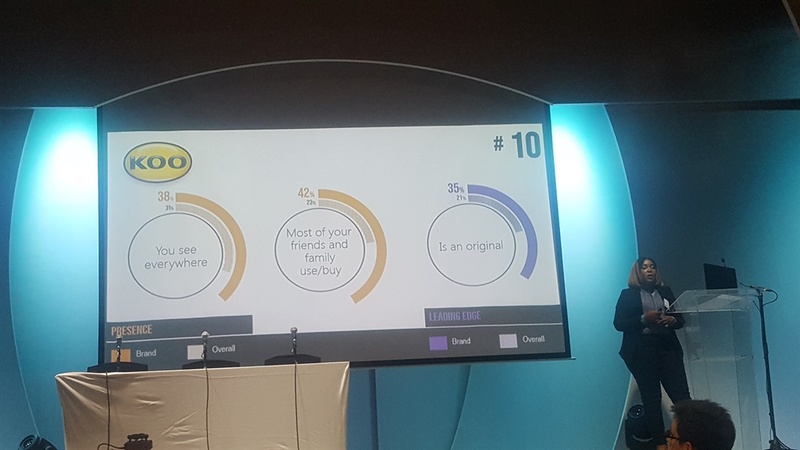 The list is dominated by retail brands, which is unique to South Africa, says Ipsos. 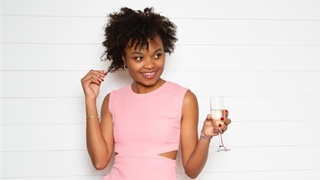 Unlike in many other markets, in South Africa it seems as if retailers have become one-stop-shops that cater for many of the needs of consumers, Ipsos consumer experience group director, Ray Kong told Business Insider. More than 40% of respondents says that most of their friends and family use Koo, whose tinned beans and chakalaka are well loved. A third saw it as a trustworthy brand. 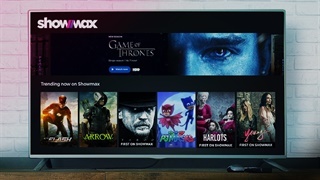 Consumers consider Woolworths of providing a benchmark in quality, with a third of the respondents considering it a market leader. The only digital brand on the list, WhatsApp received high scores for engagement. A third of respondents says most of their family and friends use the service. 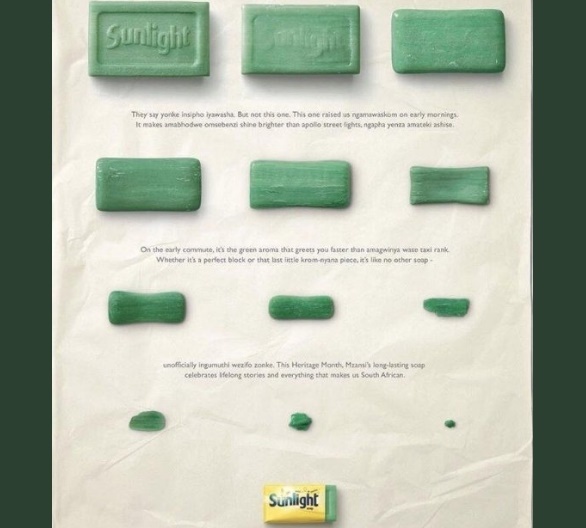 Almost 40% of respondents see Sunlight as an "original" product, and many described it as their favourite brand. Despite being rated as expensive by consumers, the retailer received a high score on the quality of its products. Spar is said to have characteristics consumers would like to have. 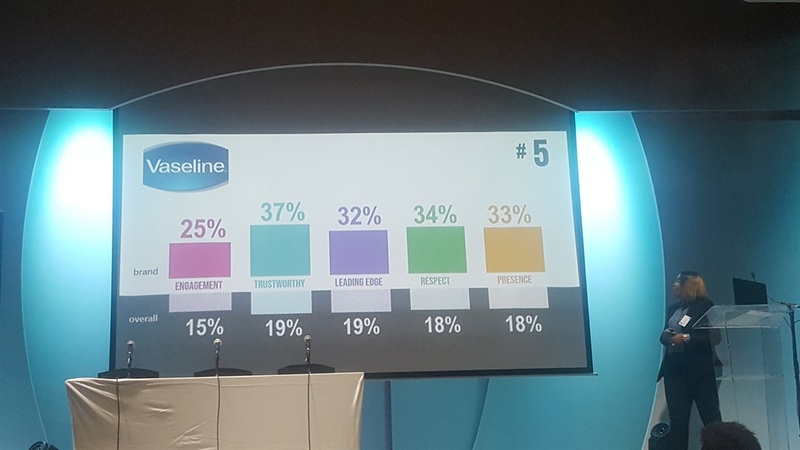 Vaseline is considered trustworthy by many South Africans, with a number of respondents saying that the brand made them feel loved. 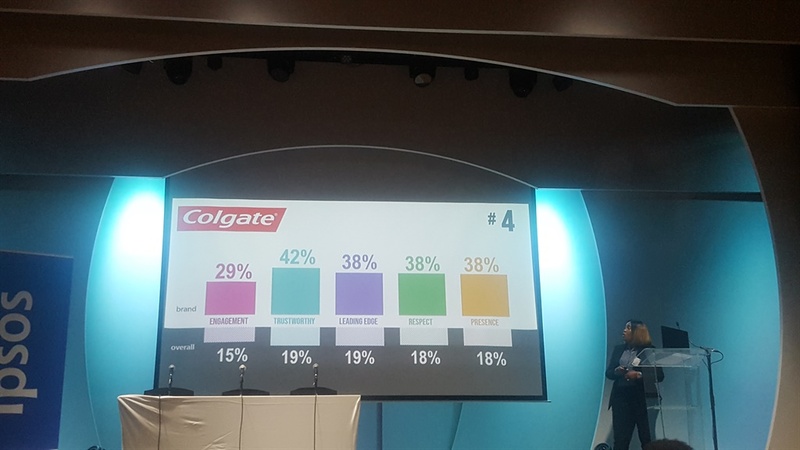 Colgate has a very high "trustworthy" score. Consumers use this brand regularly and describe it as a "super clean" product. 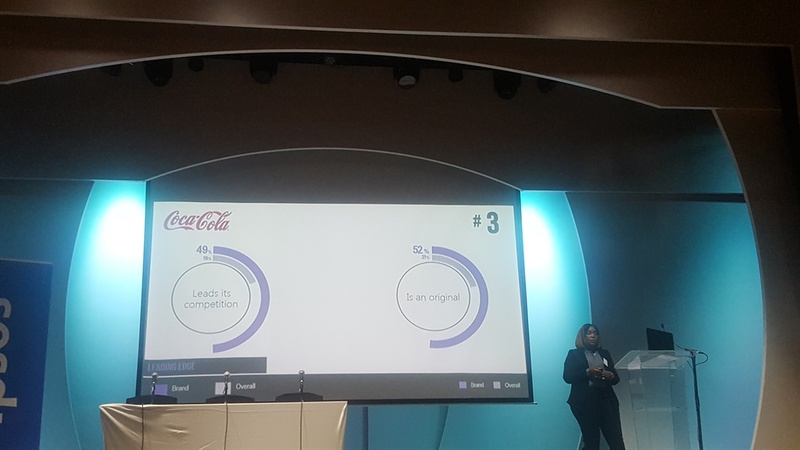 According to the research, almost half of those polled say that Coca-Cola is ahead of its competition, and 45% deemed it as a trustworthy brand. 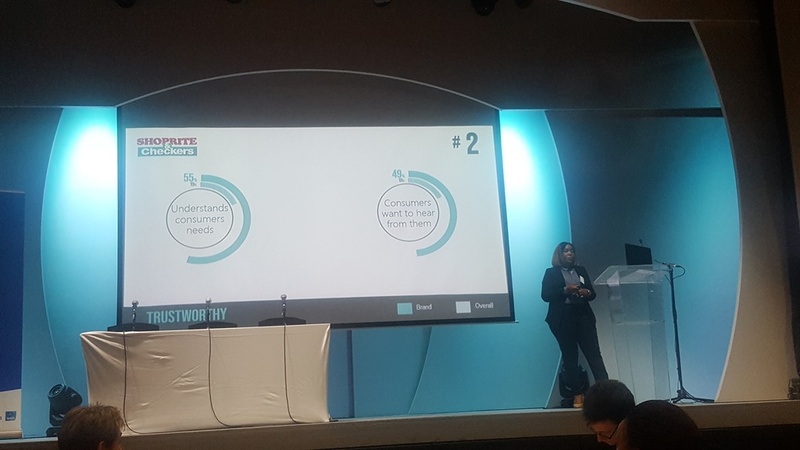 A whopping 55% of consumers say that Shoprite understand their needs. The fact that its branches have in-store banking services makes the chain a one-stop-shop which consumers appreciate, the survey shows. 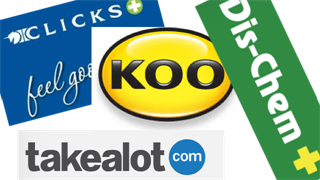 While Google topped the lists of most influential brands in many other markets, in South Africa a retailer dominated. 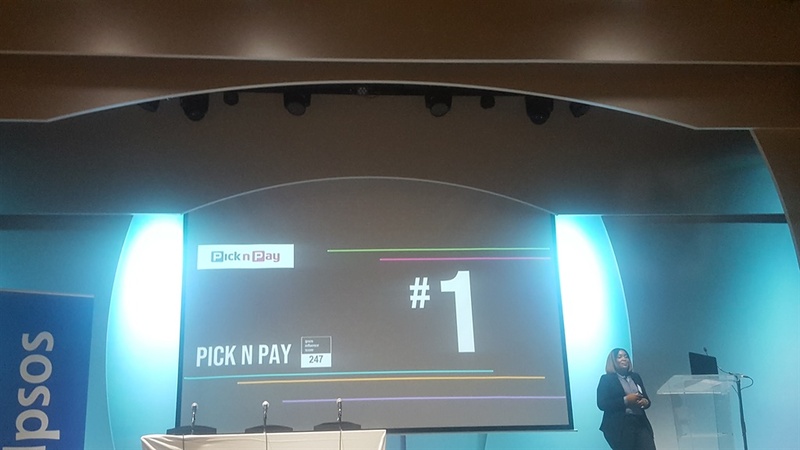 Respondents viewed Pick n Pay as fair and dependable. The chain was rated for its quality products and innovation.